I began my construction career in 1980 with hands on experience as a carpenter, roofer and siding contractor. As I gained experience with each trade I began a new career as building superintendent with Deluxe Homes in charge of several homes in various communities. In my time with Deluxe Homes I supervised the construction of single family homes, condos and land development. My ambition could not be satisfied with making the company a large success in such a short time. 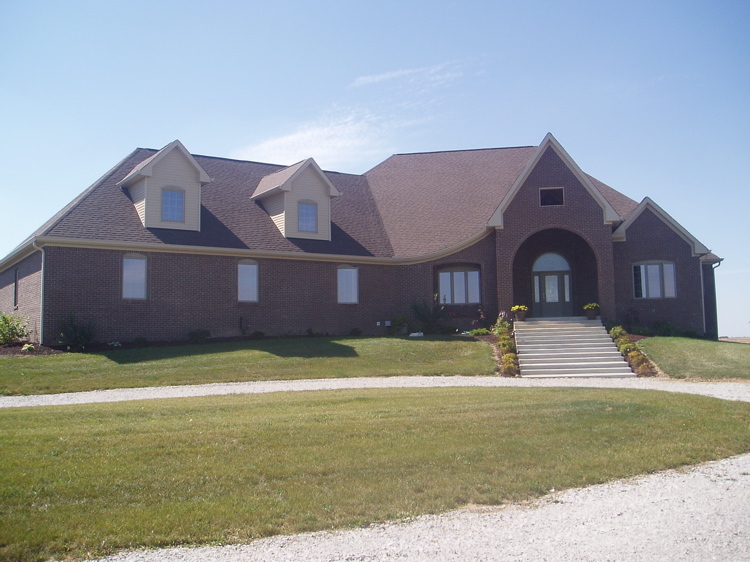 So along with partners we started a new home building business called Legacy Inc. After many hours of hands on work with even more responsibilities such as, marketing, financials, job costing, our company had grown to be one of the top ten builders in central Indiana. Along the way we added a management company and a mortgage company. We also tried our hands at development work, this venture proved to be just as successful and rewarding. Finally, I have the chance to build the kind of homes I’ve always wanted to build, "Dream Homes". Something I have always wanted to do is build the exact home a client wants without having to say "We don't offer that." I have the opportunity to work hands on with clients on the design of their home, and guarantee quality. With family employees, subcontractors and suppliers I have worked with for over 35 years, who have talent and the knowledge to handle all aspects of the building process. Also, I keep myself updated, with continuing education, on the latest in "Green Building" and all the techniques for building the most energy efficient homes. This is how RLS Building Corp. was founded and we will continue to guarantee quality construction and customer service for each and every client. 2008-2009 Hendricks County "Builder of the Year"
2007 Hendricks County Flyer "Builder of the Year"